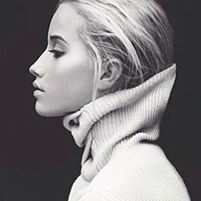 Posted on 12th June 2015 at 1:24 pm. 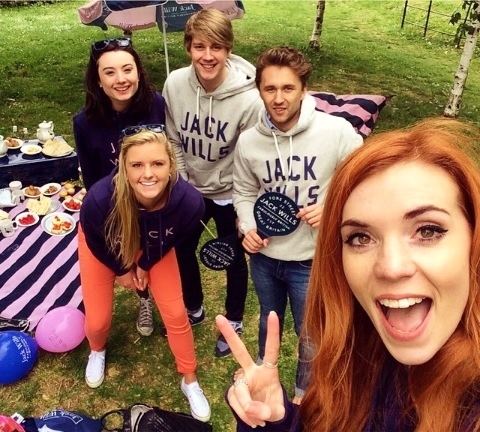 Ever curious if being a seasonnaire for Jack Wills really is ‘The Best Student Summer Job’? While on holiday at Easter time, I received an email from Jack Wills about their winter sale before the new summer stock arrives, I clicked the link to have a browse but my attention was caught not by the gorgeous woolen toggle coats now reduced by 25%, but by a message at the top of the screen saying “We Want You”. Intrigued, I clicked on the link taking me to a full page of information on the best possible summer job… well, that’s what it said…so I explored further. Although this sounds cliché, being a Jack Wills Seasonnaire is not just a job, it becomes a lifestyle and that is what makes the job so appealing. Jack Wills’ aim for their brand is not just selling the clothes but selling the lifestyle that goes with the brand, the ‘fabulously British’ culture, and that is why so much emphasis goes on their marketing team and their brand ambassadors… the summer Seasonnaires. These people basically have to live and breathe ‘Jack Wills’ for 6 weeks in the summer, at one of three incredible locations, Abersoch, Rock and Salcombe. 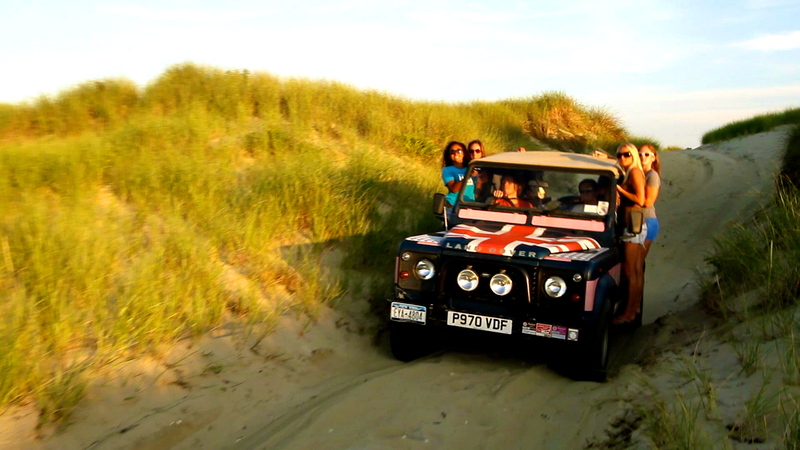 Jack Wills look for six outgoing and adventurous students, who live for the summer, to take part in a paid internship while living in a stunning beach side accommodation, with a Jack Wills Land Rover to cruise along the beach in and to be kitted out with a new entire wardrobe! There surely must be a glitch? What have I not seen in the small print? Reading on I found that I hadn’t actually missed anything… the internship is all about seeking adventure, completing challenges, getting people involved with and hosting brand events, literally working hard and playing harder, all down by the beach enjoying the sand and sea – it’s an utterly incredible opportunity! The whole thing is topped off by the fact that you will be making memories and friends that will last a lifetime, will actually be having the time of your life… all while getting a tan? Application time. In order to apply, I had to first send in a video of myself… how embarrassing. The request was basically to let the Jack Wills team get to know you in less than a minute. Luckily… I was on holiday in the beautiful Cape Town and so location for my video was not a problem, I just stepped out into a 30degree garden and welcomed the sun shining down on me. Now what to say… I basically wanted Jack Wills to see how much of an energetic and lively person I am. I am up for anything and I get involved with everything and so that’s what I told them! The video was completed by adding pictures every now and again to cover my face and to show off all the adventurous things I’ve done. Second round. After receiving an email to say I’d got through the first round, I was then sent a list of 20 questions to answer and send back. These were not just the normal factual questions used with every day job applications, these were bizarre, out there and actually really fun to answer questions and it took me a fair few days to come up with answers that I thought were firstly suitable and secondly quite witty and funny. Again I wanted them to get to know the real me, and so I needed my personality to show through my responses. Here are a few of the questions and my answers! 1. What is the best thing about being British? 2. What is the craziest thing you’ve ever done? 3. What is your favourite thing about summer? I was genuinely shocked when I received a follow up email to say that I’d got through to the final 25 and would be having a google+ interview a few days later. Just like the previous stages, the interview was a chance for the head of marketing to get to know me and to see my personality. He asked about my hobbies, likes and dislikes, and talked me through the social media aspect of the internship. He then gave me different scenarios that could occur as a Seasonnaire and asked how I would handle them, basically to see if I think like a Seasonnaire. The interview was fun and the conversation was easy so it didn’t actually feel like an interview at all and before I knew it, the time was up and it was a waiting game again. Finally I received my last email saying that I’d got through to the last 12 and was invited to an assessment day in London with the Jack Wills Team. After a stressful trip into London… so typical, tube strikes and train delays on the day I need to be on time… I arrived at the Jack Wills headquarters and along with the other 11 applicants, was welcomed into a room, decorated head to two in British heritage photos and splashes of pink and blue everywhere. 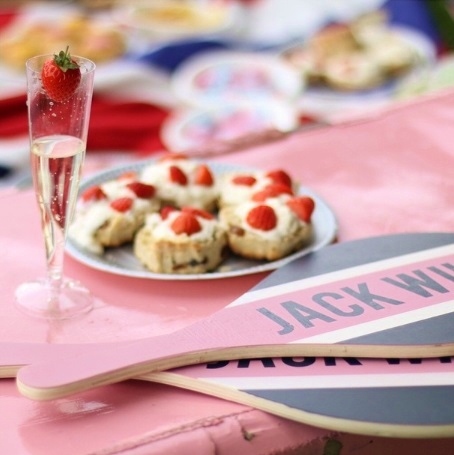 There was a long table in the middle, each place holding seat to a Jack Wills goodie bag, each with different initials. We found our place and sat down to a fabulously British breakfast, in true jack wills style, of strawberries, croissants, Jack Wills teapots, fruit, juice, everything we needed for our early morning start – and all so delicious! We then played some ice breaker games, had another quick-fire interview in pairs (all filmed!) 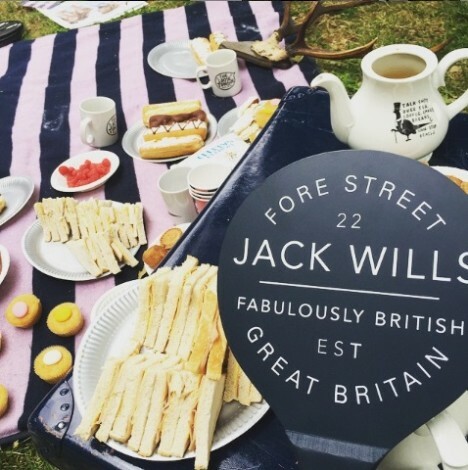 and then got on with our challenge for the day, a taste of what a Jack Wills Seasonnaire day would be, and started to plan our picnics in the park, Seasonnaire style! With shop vouchers and Tesco vouchers and Jack Wills props galore, we were completely kitted out and created a high-tea picnic with strawberry topped scones and marshmallows falling out of tea pots and pimms filled with summer fruits, all finished off with a big game of Frisbee before heading to the pub. If that is the life of a Seasonnaire then I cannot wait to find out if I have got the job. It’s basically a summer filled with friends and fun, organizing events for a truly fabulous brand, living the british summer lifestyle. Representation of the brand is key, but when it’s such an exciting adventure, holding up the Seasonnaire lifestyle won’t be a problem! Just ask below and we will get back to you as soon as possible.